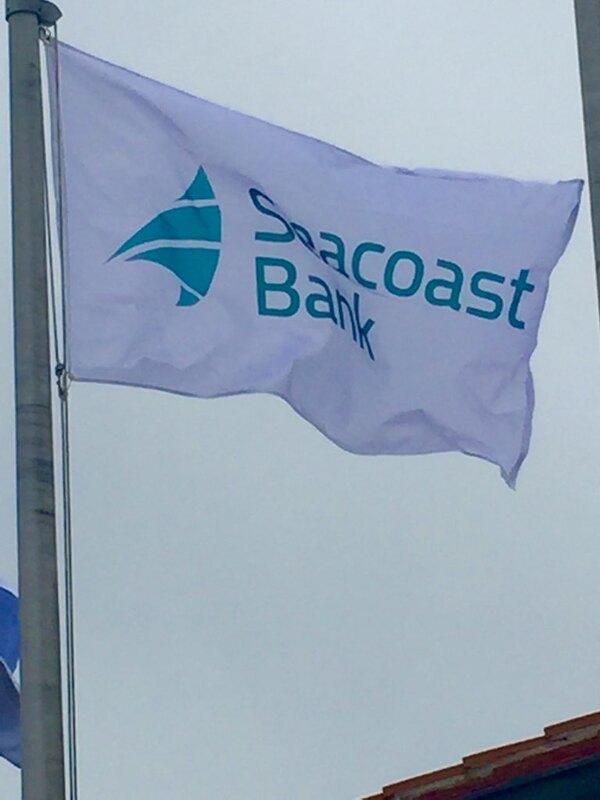 Seacoast Bank is continuing to expand its footprint in Central Florida. The holding company for the Stuart-based Seacoast Banking Corp. of Florida (Nasdaq: SBCF) announced on June 11 that it would acquire Orlando-based First Green Bancorp Inc. in a deal worth $132 million. That move, expected to close in mid-October, comes with plenty of new customers along with $629 million in deposits, said Julie Kleffel, executive vice president and head of community banking for Seacoast Bank.